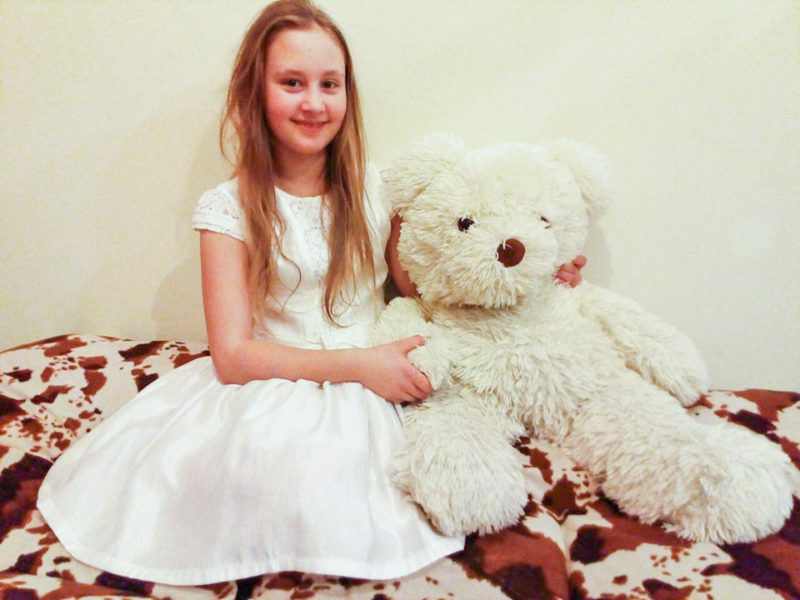 Bright, wonderful, kind, open and very obedient girl Nastya celebrated her birthday! The baby has been living in our Center for a long time, she came as a frightened kitten, didn’t trust adults. Now she is an open, kind-hearted girl who believes the adults and allowed us to be a big family for the period of rehabilitation in the Helping Centre. We wish Nastya happiness, realization of all desires, smiles, always a good mood and a wonderful family nearby. We love you very much! You are such a charming girl!